Elementary, starring Jonny Lee Miller as Holmes very much on the autistic spectrum and a recovering drug addict, with Lucy Liu as his sidekick and sobriety minder, Dr Joan Watson. 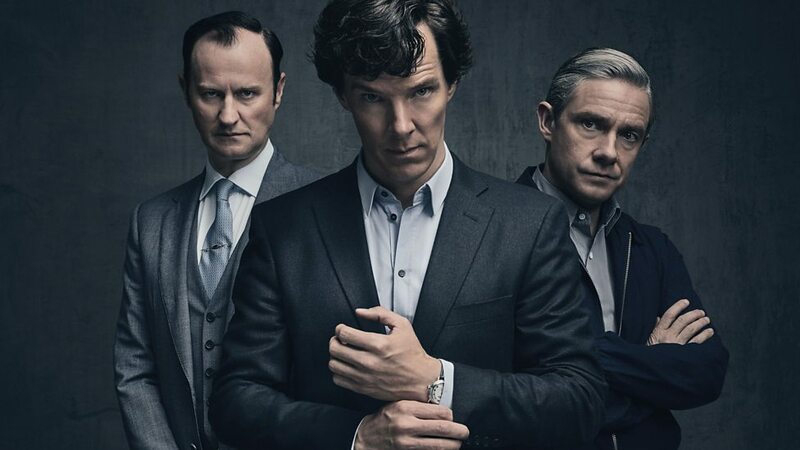 This is not the only gender-swapped role—Moriarty is now Jamie rather than James—and the action has been shifted almost entirely to the States. 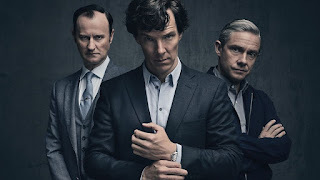 Sherlock, on the other hand, keeps the famous sleuth (played by Benedict Cumberbatch) firmly in London, in his flat in Baker Street, with Mrs Hudson as his long-suffering landlady. Dr Watson, perhaps at his most dynamic when brought to life by Martin Freeman, retains originality in that he is still an army medic who was wounded in Afghanistan. 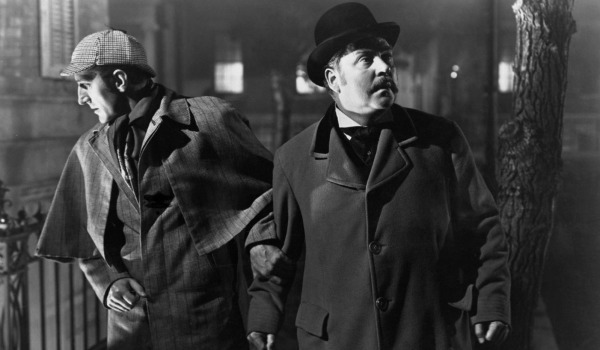 Instead of chronicling Holmes’ adventures for the newspapers, Watson pens a blog. The Irregulars—Holmes’ unofficial eyes and ears throughout the city—is a network of the homeless. His older brother, Mycroft, is something sinister in the Security Services. 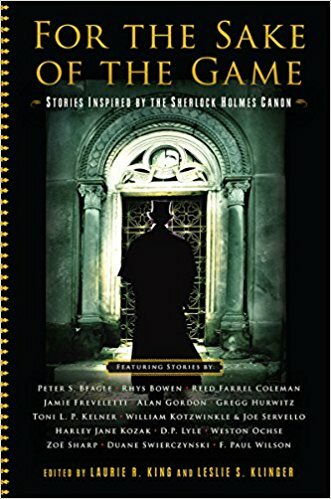 So, it’s hardly surprising that if you offer the chance to writers to take the Conan Doyle canon as their inspiration and let their imaginations run riot, you’re going to get a wide range of weird and wonderful stories. Editors Leslie S Klinger and Laurie R King first did this with A STUDY IN SHERLOCK in 2011, featuring writers such as Lee Child, Michael Connelly, and Neil Gaiman. Two more outings followed—2014’s IN THE COMPANY OF SHERLOCK HOLMES, and ECHOES OF SHERLOCK HOLMES in 2016. 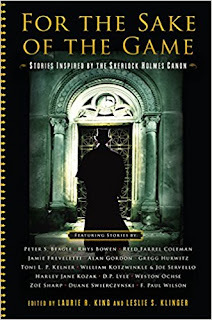 I was delighted to be asked to contribute a short story to the latest anthology, FOR THE SAKE OF THE GAME, which comes out on December 4th. The stories in this book take a variety of forms, including a song and a graphic-strip version. My own effort, called ‘Hounded’ is a retelling of THE HOUND OF THE BASKERVILLES, modernised, although still featuring most of the elements of the tale. I chose this as it was the nearest to a close-protection plotline, but rather than substitute my bodyguard protagonist Charlie Fox into the roles played by Holmes and Watson as protectors of Sir Henry Baskerville, I approached it from a different angle. 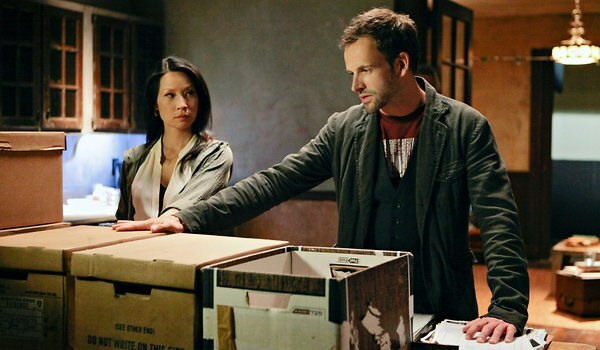 By taking a subplot as my main strand, and relegating the infamous hell-hound to a subplot, I hope I’ve managed to provide an entertaining new take on the story while still paying homage to the original, even down to some of the dialogue and certain characters’ enthusiasm for phrenology and butterflies. This week’s Word of the Week is snickersnee, which is a large knife. The word comes from a Dutch phrase, steake or snye, from the Dutch words steken, meaning to thrust or stick, and snijden, to cut. A similar phrase in English is ‘cut and thrust’ but as this Dutch phrase was often written as stick or snee, or snick-a-snee, it came into common usage as snickersnee. Fellow author David Beckler has very kindly included my latest standalone novel, DANCING ON THE GRAVE, in a multi-title giveaway of signed print books by Northern English writers. The other books are NO TIME TO DIE by Andrew Barrett, KISS OF DEATH by Paul Finch, CRASH by Keith Houghton, and THE BLOW OUT by Bill Rogers. More details on how to enter the sweepstake here. The event ends on December 12th. I loved The Saint!! 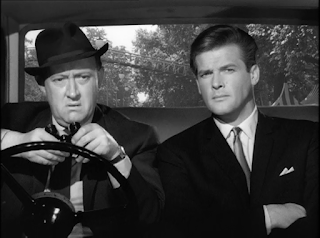 (Roger Moore played the character brilliantly, too.) And the Basil Rathbone portrayal of Sherlock Holmes is one of my favorites, despite my agreement with you about his Watson. Thanks for recommending the anthologies - I'm going to pick them up. I love a good Holmes-inspired read! I couldn't disagree with a single word you wrote. Darn. I was unaware of the 'recent' anthologies, though, and they sound fascinating. Thanks, Zoë! Thank you, and I hope you enjoy the stories. What Fun, Zoe! What grist for the inspiration mill! Looking forward to the stories. It was fun to do, Annamaria. I love being asked to write short stories where there is some kind of restriction or definite theme to be worked around or included. It makes me stretch my writing muscles that bit harder. The Saint was one of my very early favorites! The Unknown above was meant to show up as Stanley! As is this. You're going incognito, Stan! Loved The Saint, and still have the 1947 edition of THE MISFORTUNES OF MR TEAL, which was given to me by my grandmother -- my introduction to crime -- writing, that is! In my early thirties, I hurt my back and spend a month and a half in bed. 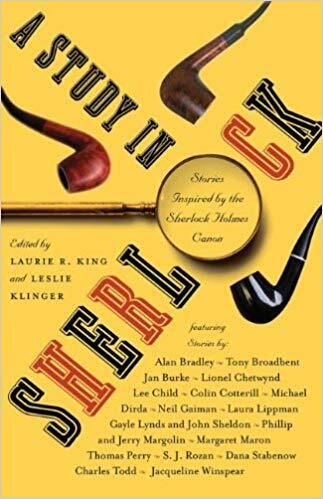 During that time, I latched onto one of the many "Complete Works of Sherlock Holmes," that I'd acquired as a gift on any number of occasions, and read it straight through, cover-to-cover. At one point I found myself thinking like Holmes and solving the mysteries before his great reveal. 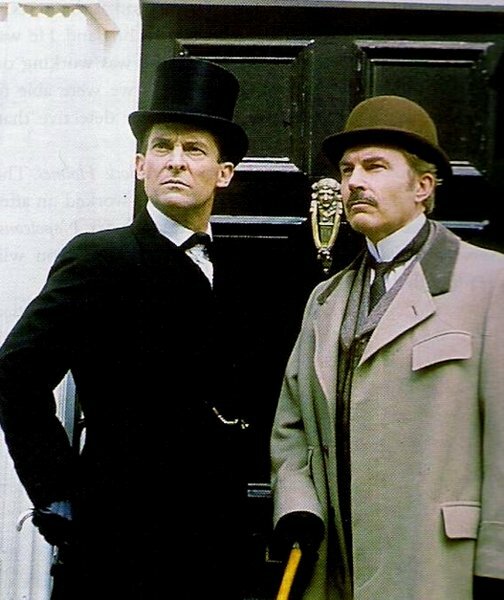 Once I recovered, and went back to "thinking like a lawyer," I lost that Holmesian frame of reference...never to regain it...but my love for Doyle's classic Victorian prose remains...and not just because his protagonist's father was named Siger Holmes. As for snickersnee, my guess for its meaning would have been, "to be named after a candy bar."